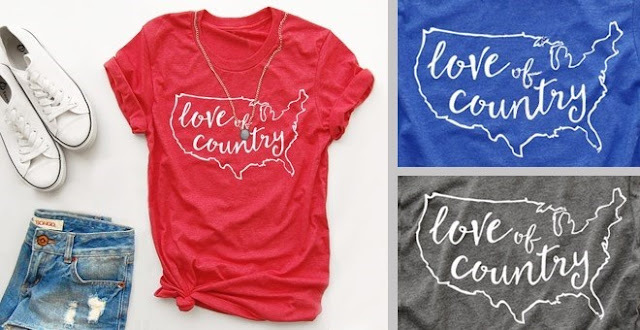 Hurry over to get one of these Love of Country Tees for ONLY $9.98 Shipped (Retail $25)! You will love our soft patriotic tees! Also super cute at concerts (country, of course! 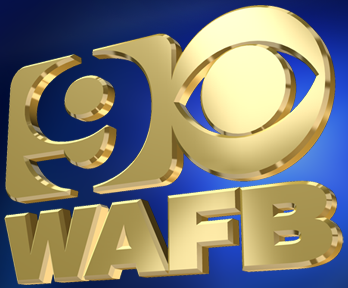 ), fairs or festivals. Our Unisex "boyfriend" fit tees not only make you look great, but they are so comfy you will NOT want to take them off! These are premium ringspun combed cotton/poly blend t-shirts.